Pallet carts are necessary for operation facilitation for a staff in case of baking of products in the hearth furnace. 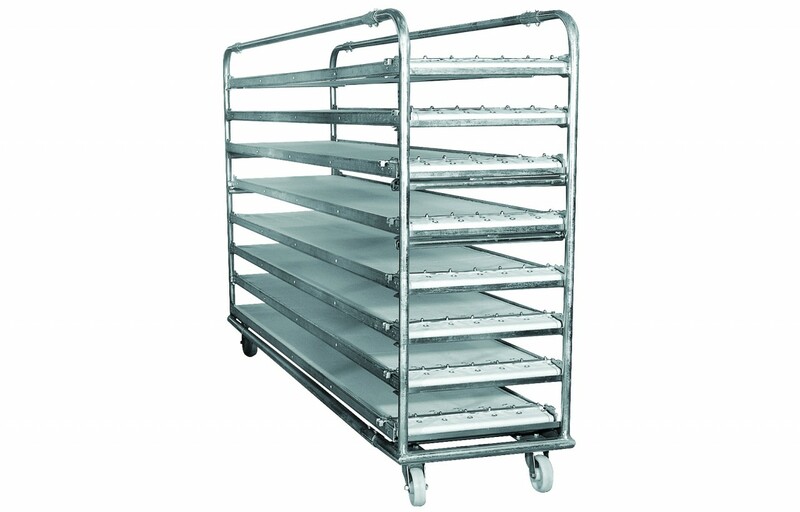 Furnace carts are manufactured of stainless steel or the colored metal. Thanks to existence of wheels of the cart is easily moved, turning mechanisms increase maneuverability.